If you have old video recordings on VHS tape, you might like to convert them to DVD so you can play them on your DVD player or laptop.DVDs take up less space so they are easier to store and send, and they’re more durable than VHS cassette tape.DVD recordings are also more versatile and not susceptible to wear and tear when regularly watched.VHS to DVD conversion isn’t very difficult, and can be very rewarding.Watching old VHS tapes converted to DVD on a large LED,LCD or plasma TV can bring back a lot of fond memories. If you have over 20 tapes (especially if they are VHS) then give us a call, we may be able to give you a special deal. more information about Video tape conversion…. 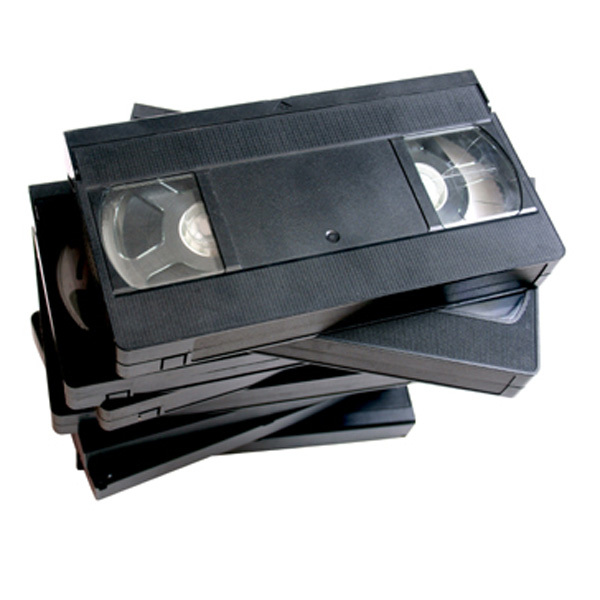 2 VCR Video tapes convert DVD for only Rm 88.00,this SPECIAL OFFER value before 30-12-2013 .CALL US on 604-2273210 / 016-4700341. YOU ARE NOT FROM PENANG ! NO TIME FOR SENDING OUT VIDEO TAPE TO US ! No problem TRY OUR ” CALL FOR PICK UP YOUR VIDEO TAPE SERVICES ” ( This service only in MALAYSIA contact us if you have a question about this services ) We will send back the tape to you ones ready, The DELIVERY is FREE in Malaysia ( Terms and Conditions ) Scheduling a pickup is easy,you simply need to call or email us before your scheduled service day. We need to receive the request for pick up no later than 2:30 pm on the business day before your pickup day.Please be aware of holidays that may affect the time that you need to request a pickup. How to pack your VCR video tape ? Review our four basic tips for proper packaging and follow our detailed packaging guidelines.